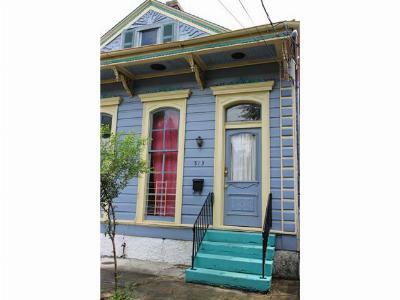 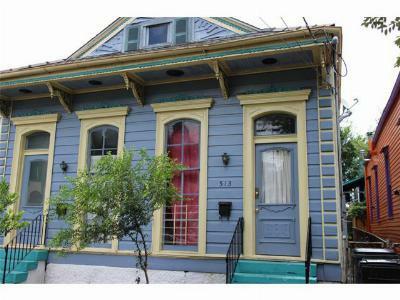 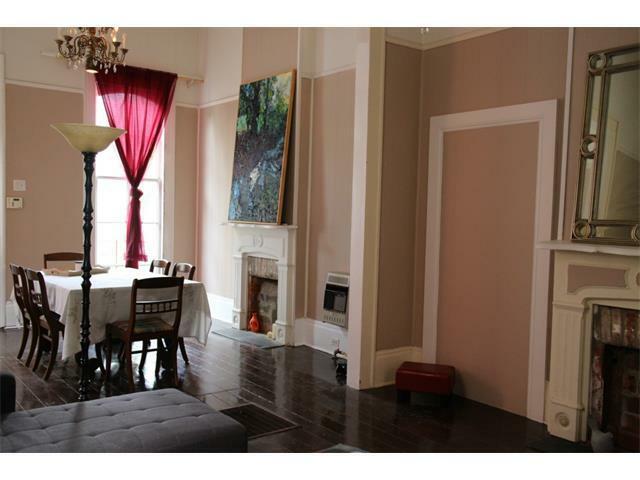 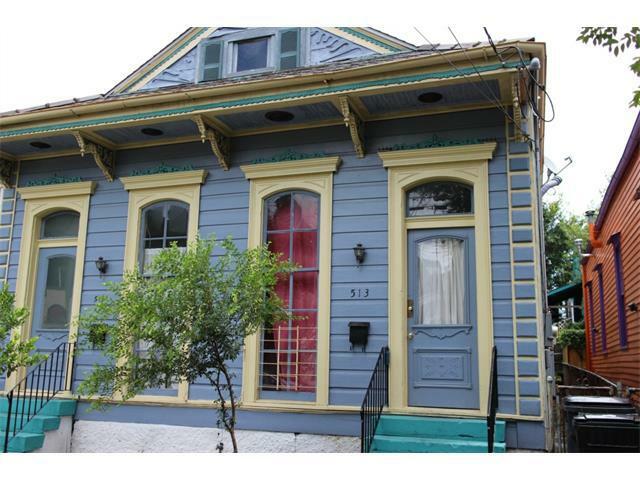 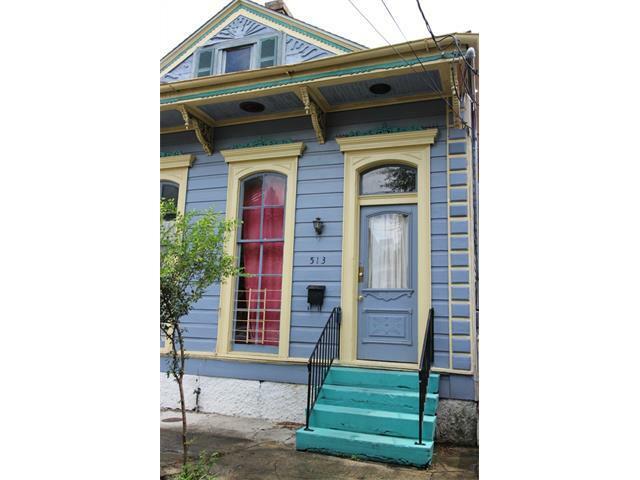 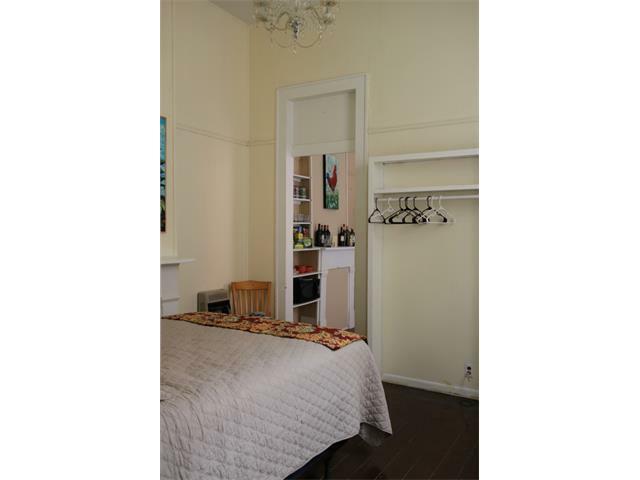 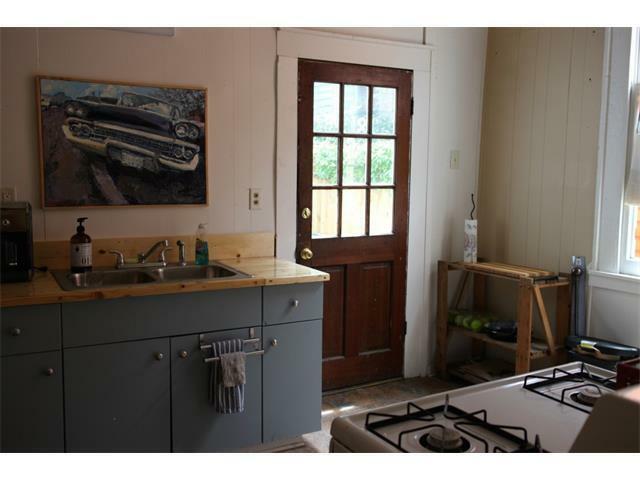 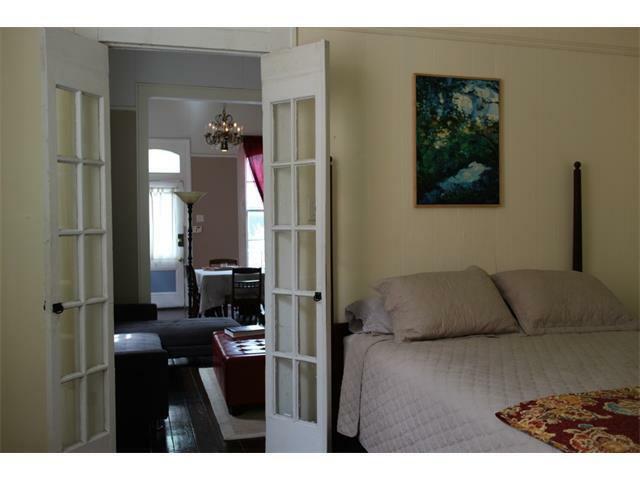 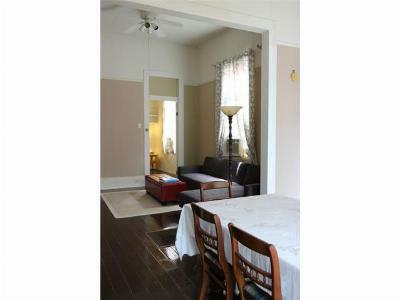 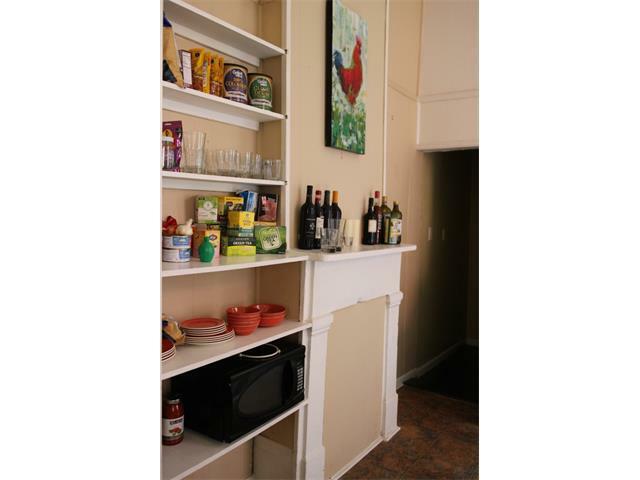 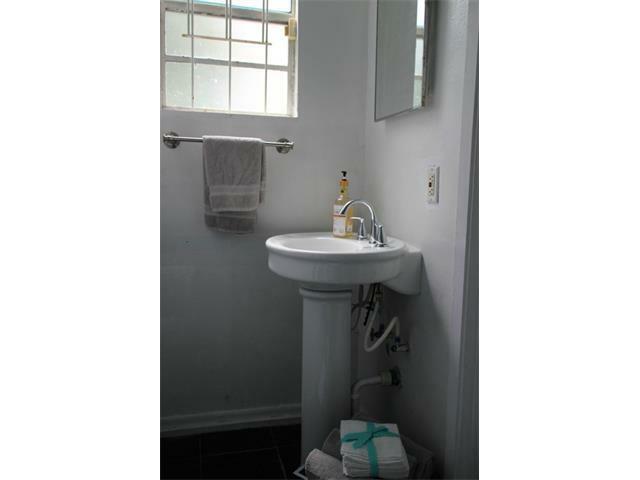 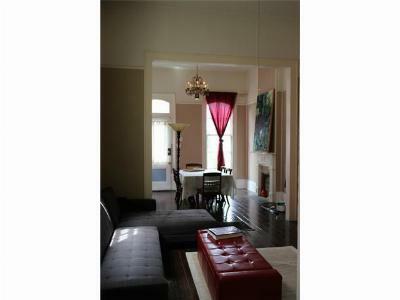 Fantastically located ByWater rental! 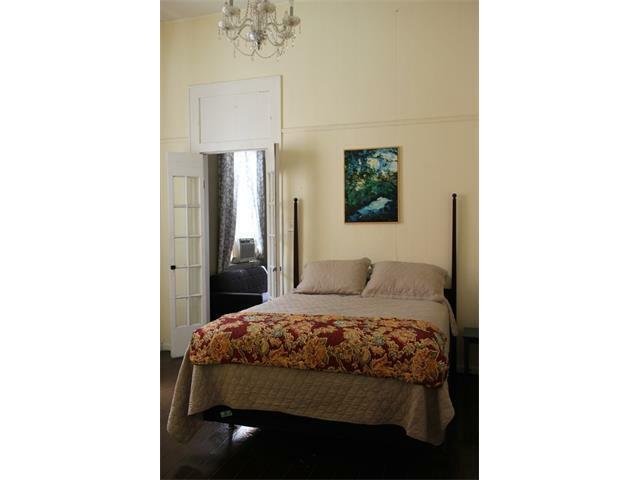 This unit is great, with original hardwood floors, soaring ceilings and tons of charm. 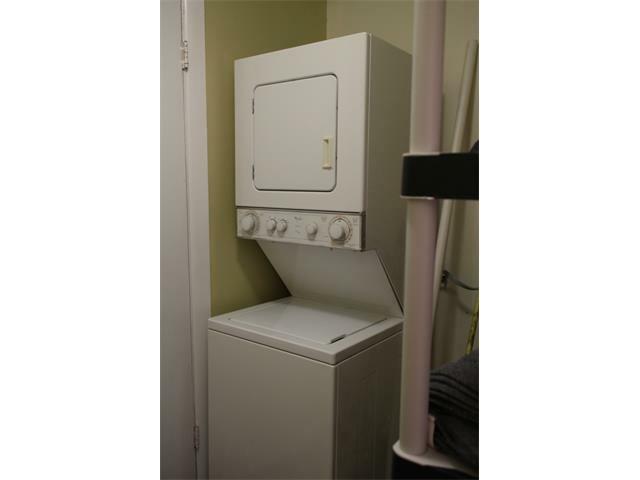 Separate laundry area adds extra storage. 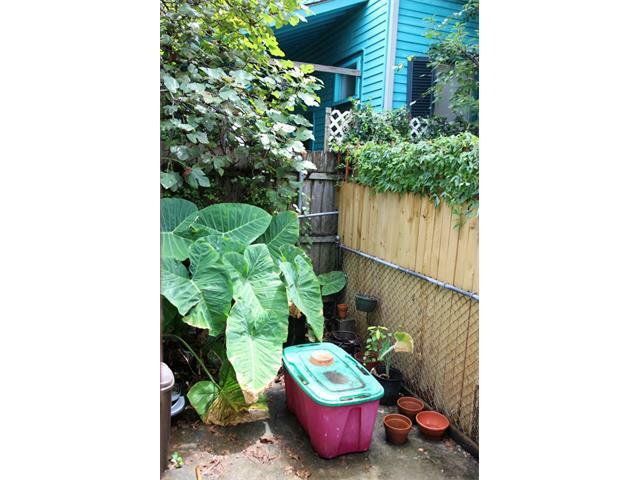 There is even a private courtyard off the kitchen. 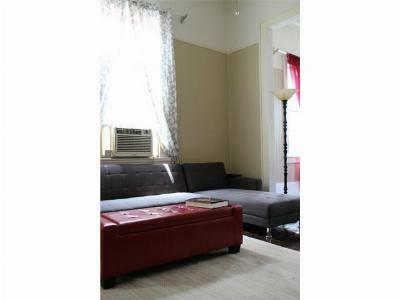 Minimum 3 month lease, pets negotiable with owner approval.